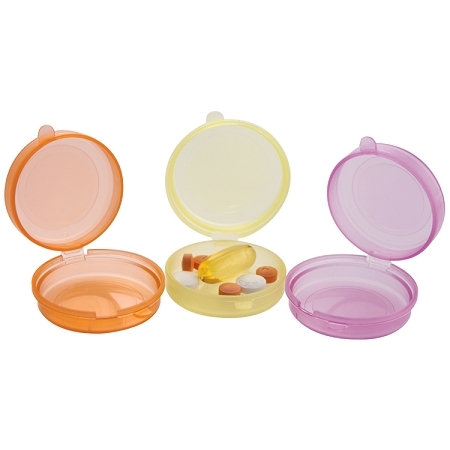 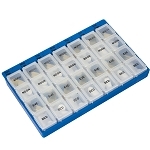 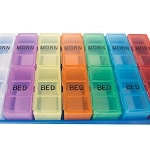 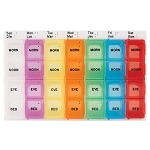 Pill organizer system has 7 colored, removable, translucent pill pods for each day of the week. 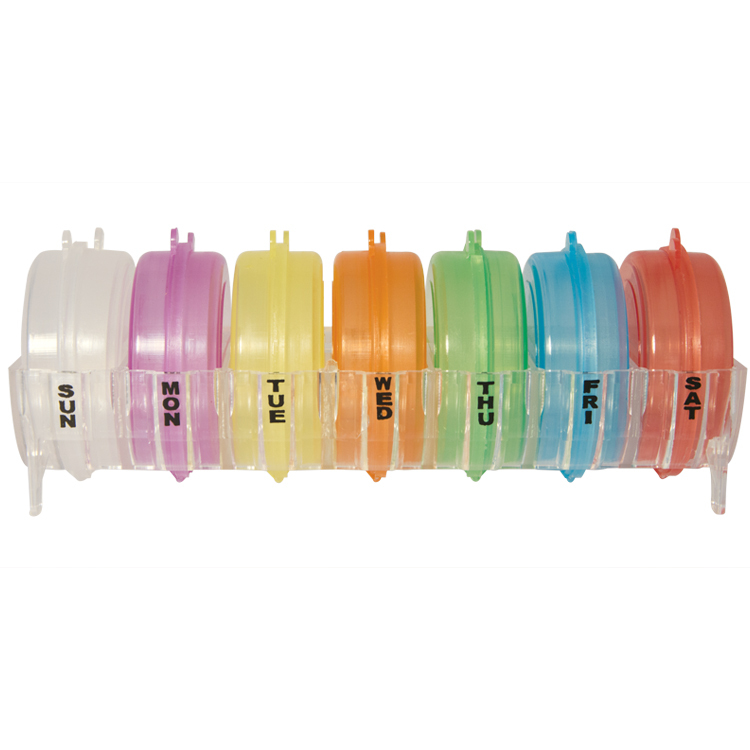 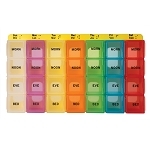 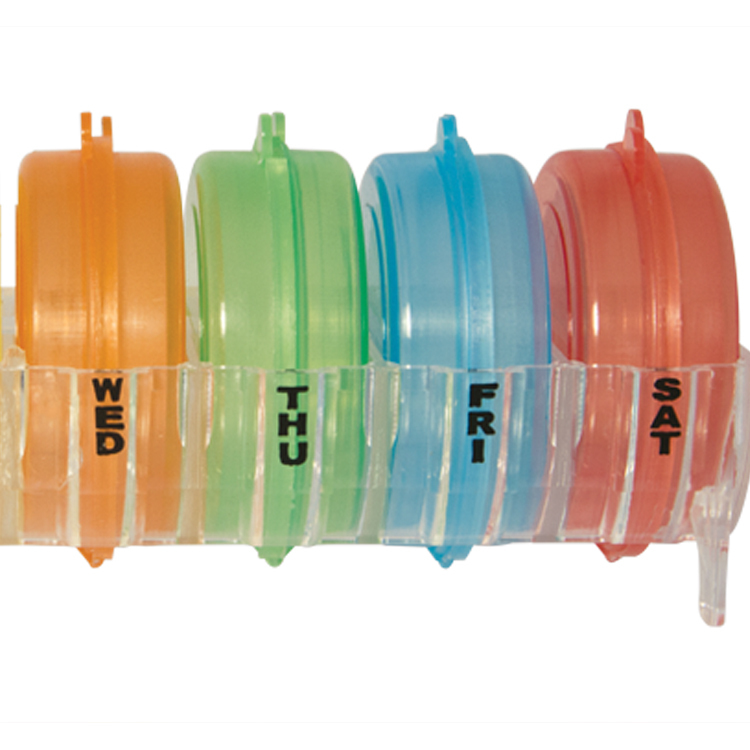 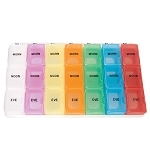 • This color-coded pill organizer system has 7 colored, removable, translucent pill pods for each day of the week. 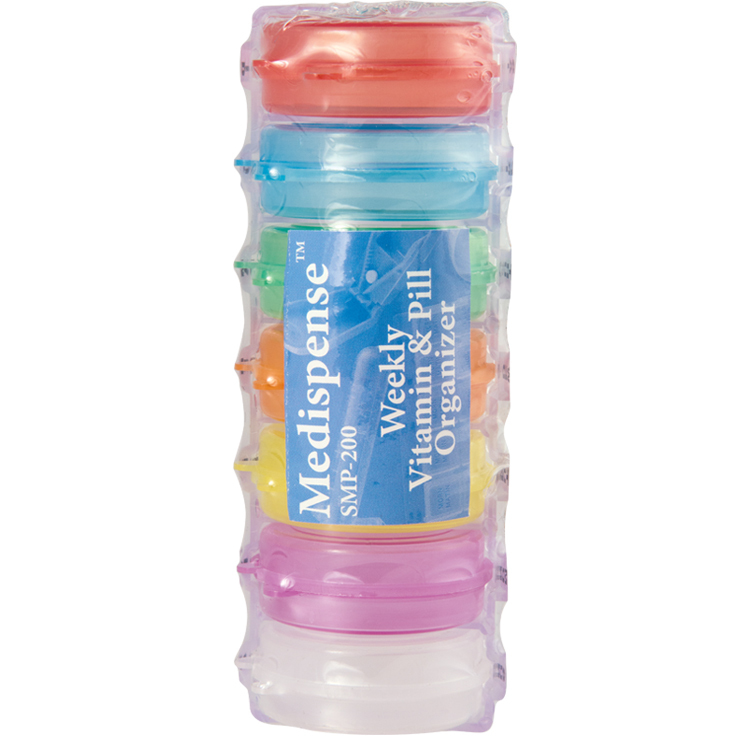 This product does not ship in Medispense™ packaging. 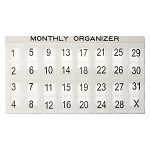 Please refer to the "Carded Product Line" under the "Retail Merchandising" tab for pricing details.